What will the workplace look like in 2021? Think inflatable offices and multi-generational communities. 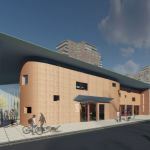 FRAMINGHAM, Mass.--(BUSINESS WIRE)--If you think your workplace won’t change much in the next five years, think again. 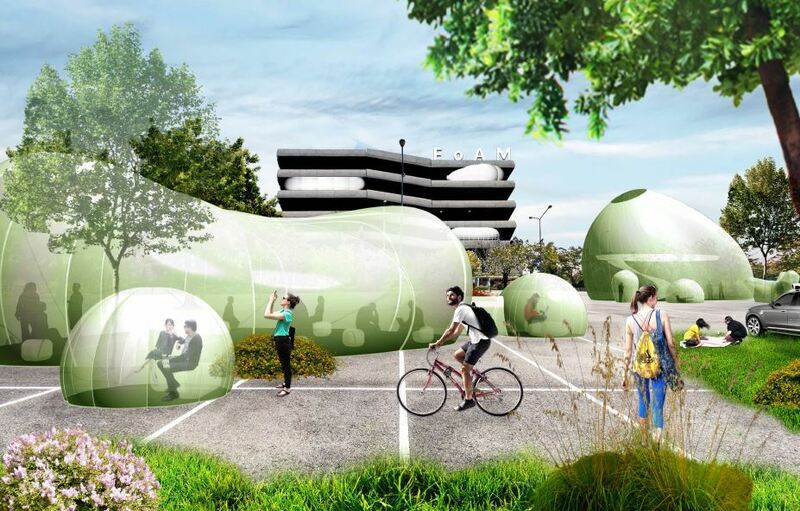 Winners of the “Tomorrow’s Workplace” design competition from Staples Business Advantage and Metropolis magazine forecast that in 2021, the workplace may include inflatable pods set up in urban parks, or young professionals working alongside active retirees in a setting that resembles a small town more than an office building. 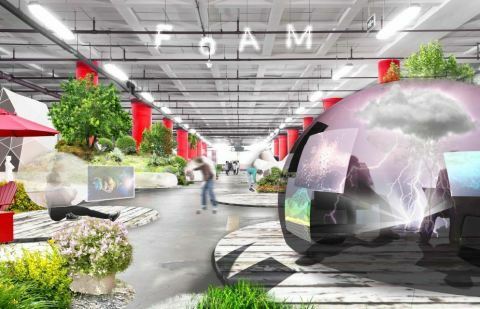 Architects, designers, and students from around the world submitted entries predicting how the workplace will evolve in the next five years. The contest is hosted by Staples Business Advantage, the business-to-business division of Staples, Inc., and Metropolis, the magazine of architecture and design at all scales. 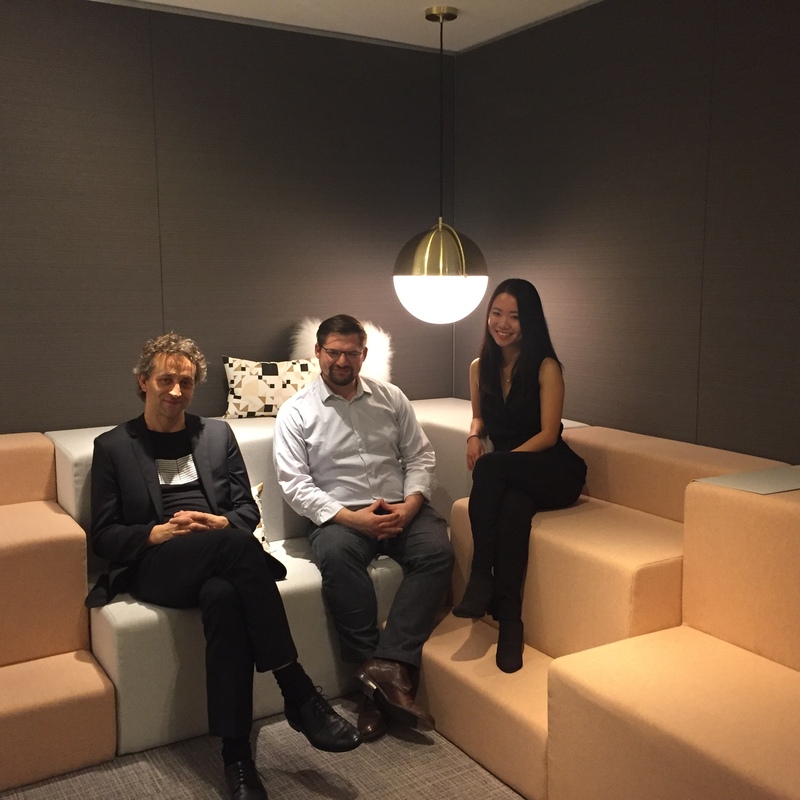 Staples Business Advantage awarded $7,500 to the winning team, Matthias Neumann, Louis Lipson, Eric Cohen, Nikola Gradinski, Ethelind Coblin and Jennifer Judge, from Ethelind Coblin Architect in New York City. 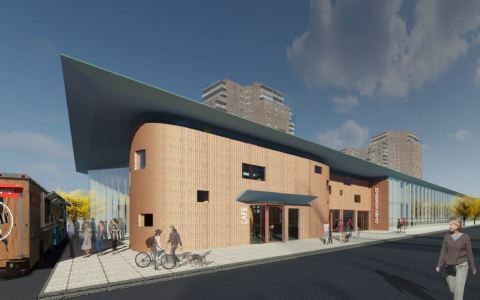 Their Co-Gen Flex concept connects two often separate generations: young entrepreneurial professionals and active retirees. 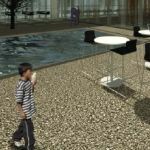 The flexible workspaces are equipped with state-of-the-art technology including 3-D printing, as well as a café, daycare facility, and courtyard. The runner-up, Jie Zhang, is an architect and co-founder of OPT, a platform for design inquiry and technological research, from Cambridge, Mass. She was awarded $2,500 for her FoAM design, which celebrates the rapidly growing freelance economy. 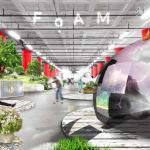 FoAM is a combination of easily deployable inflatables that create personal mobile offices, which can be set up in a dense network of urban parks transformed from vacant parking infrastructure. 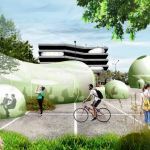 The inflatables are collapsible and equipped with digital technology so workers can connect wherever they are. 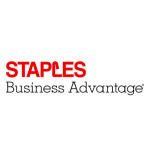 With more than 25 years of providing quality furniture solutions, Staples Business Advantage helps organizations of all types and sizes—from small, local companies to large Fortune 1000 companies—create more productive, healthy and sustainable workspaces. It is one of the largest contract furniture dealers in North America and one of the only companies with direct relationships with more than 250 manufacturers. From interior designers, architects and logistics experts to professional project managers and installation specialists, Staples is committed to the design community and helping individuals and businesses imagine and create workspaces that are not only beautiful, but also the most productive they can be. Metropolis magazine is the indispensable source for design at all scales. For over 35 years, each issue has delivered stories that link design to evolving cultural trends, from big data to the maker movement. Join Metropolis for its critical views, storytelling, and inquisitive outlook that will help chart the future of the designed environment.